SSoft Technologies is a leading Search Engine Optimization ,Wordpress Website Development , Custom WordPress development and Software Development Company in Delhi. SSoft Technologies continues to pursue its 21st century vision of becoming a worldwide leader in Internet Marketing and Wordpress WebSite Development that ensures customer satisfaction through innovative ideas and superior service. 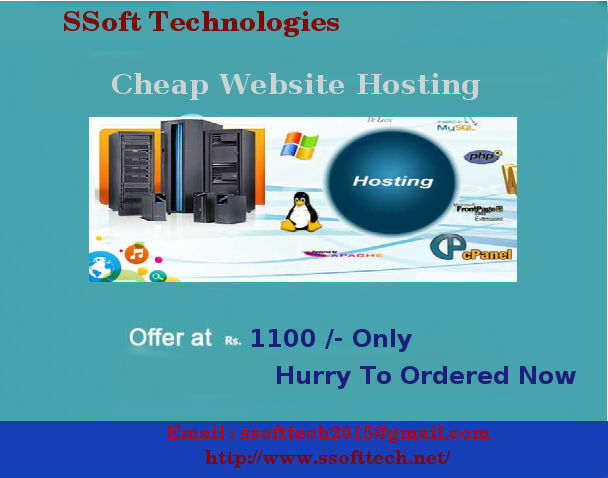 SSoft technologies India, through its expert work force, accepts unique challenges for your online business facilities, Online web services, ecommerce website solution, e-marketing services. We provide e-Commerce solutions that will fit well with your company's goals thereby enhancing your productivity with little or no maintenance. Whether your business is a start-up or an established firm, we can help you acquire an innovative and flexible approach in elaborating e-commerce goals and solutions.